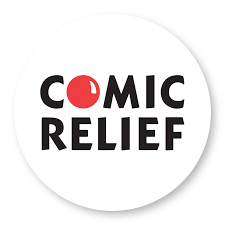 On Friday 15th March we will be holding a bake sale for Comic Relief. On Thursday 7th March we celebrated World Book Day. Have a look at our World Book Gallery to see our wonderful costumes. We are pleased to announce that we have achieved the School Games Silver mark Award for the 2017/2018 academic year. In July 2016, we were visited by OfSTED and are very proud of the letter we received! We "continue to be a good school"...that..."does a great job for its pupils." Click here to read the full letter/report. 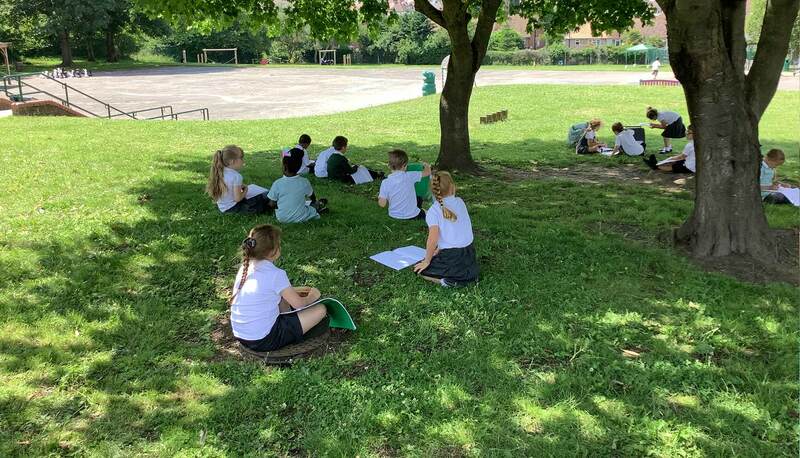 Welcome to the Downsview Community Primary School website...I am delighted to introduce you to our school, and I hope that the information provided on these pages gives you all you need to get to know us better! Downsview is a one form entry primary school very much focused on giving all our learners the best - leading to confidence, achievement and success at every level. Situated in Swanley, surrounded by beautiful green and open countryside, Downsview serves a diverse local community. We celebrate and promote our differences and encourage as much community involvement as possible.